Contract Law is one of the most fundamental and essential elements of a legal education. Contracts are important because, at a very real and basic level, contracts are what allow modern society to function. Contracts are at the root of business law, family law, property law and so many others. Contracts are so ubiquitous in the world that we can sometimes take them for granted. Contracts are the means by which society makes promises enforceable. Without contracts, we would be reduced to a barter culture, with all transactions having to take place simultaneously and in real time. 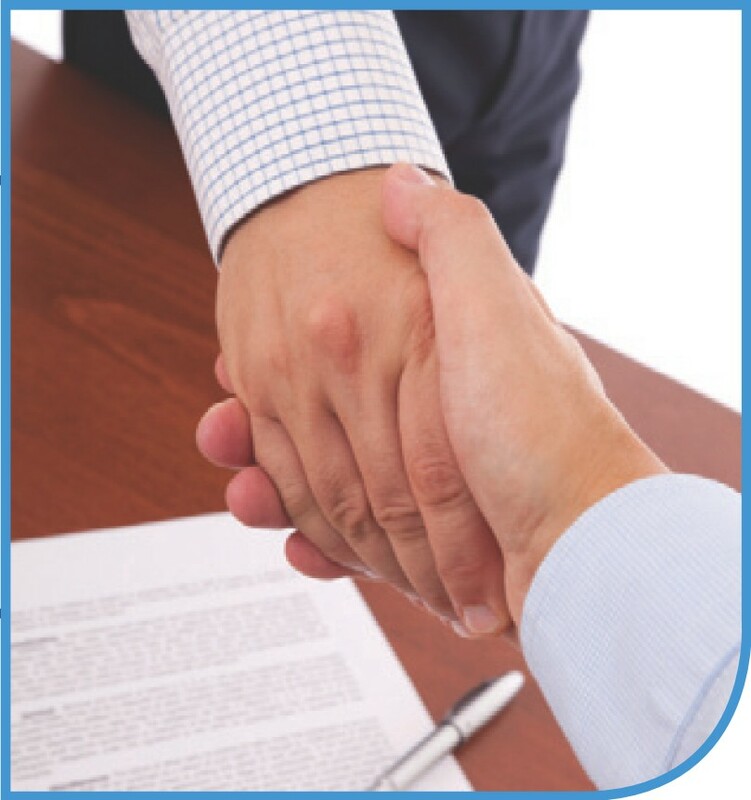 In this course we will explore the nature and elements of contracts. We will discuss both what the law requires, and the rationale behind such requirements. Through the study of both text and cases, the student is expected to come away both with an understanding of how the law works and why it works that way. We will deal with both the theory of contracts, and in the practical use of contracts, as we review actual contract language, and how the use of slightly different terms can lead to significantly different results. Topics to be covered include the formation of a contract as well as its termination, including offer and acceptance, consideration, informal contracts without consideration, detrimental reliance, promissory estoppel, capacity of parties, misconduct or mistake, conditions, performance and breach, damages, remedies for breach, third party beneficiaries, assignment and delegation, the statute of frauds, joint and several contracts, discharge of contracts and illegal bargains. Students are expected to develop an in-depth, sophisticated understanding of each area. how the case can be compared to and distinguished from other cases you have read. 3. The ability to explain basic Contract Law concepts, principles, and doctrines, as well as the relationships among those concepts, principles, and doctrines. These objectives incorporate several of the skills described above. They require you to utilize them in complex ways, similar to some key functions of a lawyer. These skills are the ones that will be evaluated most directly on the exams. 1. Presented with a complex situation involving relationships and disputes among two or more parties, you will be able to identify issues of contract law inherent in the situation. 2. After identifying relevant issues of contract law, you will be able to apply contract principles and doctrines to such issues, utilizing the facts of the situation, to develop well-reasoned, legally and factually supportable arguments on either or both sides of the issue. 3. Assess and analyze the respective strengths and weaknesses of each parties' arguments and overall legal positions. These objectives are inherent in and the skills described above, but go further, relating to the critical thinking skills that you will need to develop throughout both your school courses and legal career. 1. Understand how and why the law has developed, changed, and is applied, including societal needs and influences that affect such development. 2. Evaluate legal institutions, doctrines, and principles critically and from multiple perspectives. 4. Past Consideration and Moral Obligation. 14. Anticipatory Breach and Prospective Non-Performance. 18. Specific Performance and Injunctions. 22. Joint and Several Contracts.